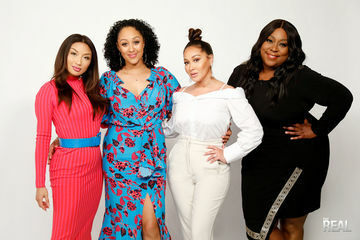 Social media stars Dani and Dannah share the behind-the-scenes tea on their viral breakup video. 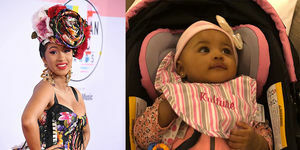 Be ready for cuteness overload! 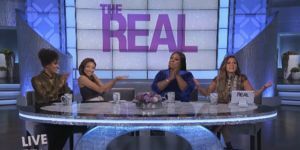 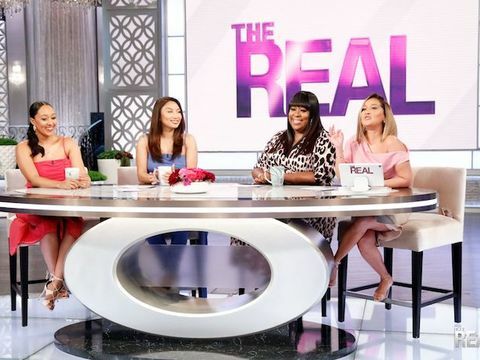 The ladies of "The Real" and guest co-host Angela Yee have a lot to say about Tyrese Gibson's recent rant. 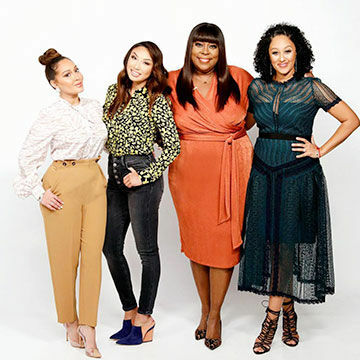 Listen to their thoughts in this Girl Chat. 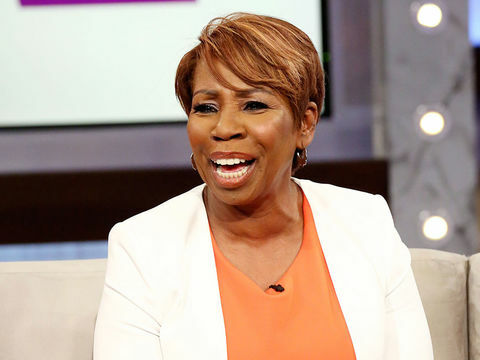 Iyanla Vanzant Would Hook Up Rihanna with Who? 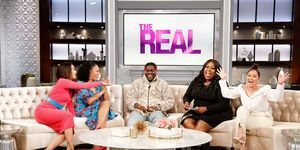 Watch as Iyanla Vanzant plays a fun game of "The Fix Up"! 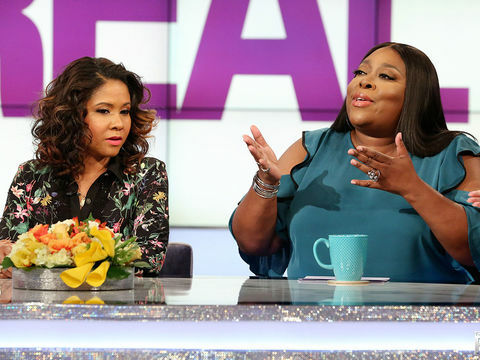 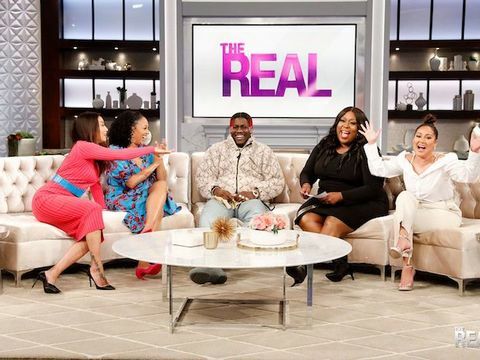 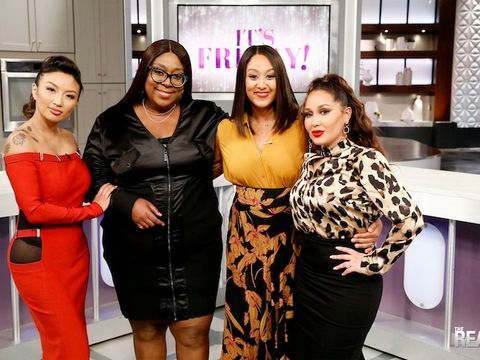 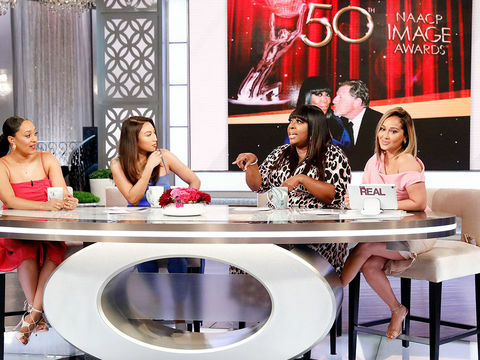 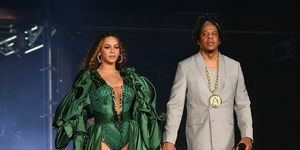 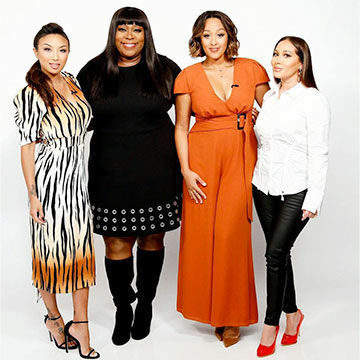 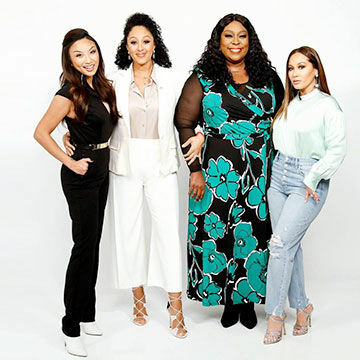 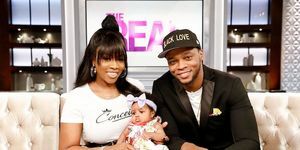 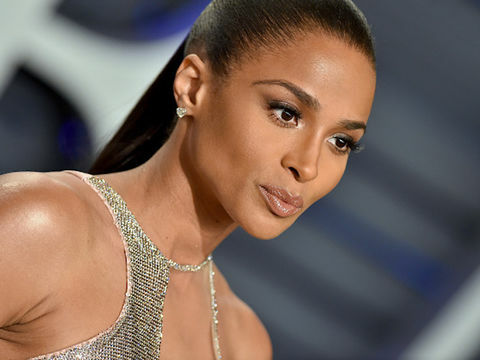 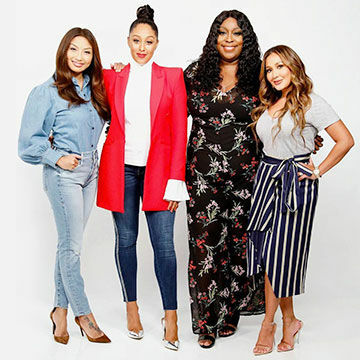 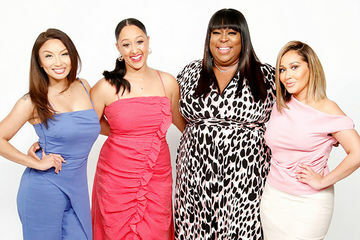 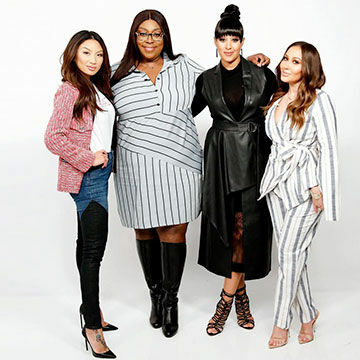 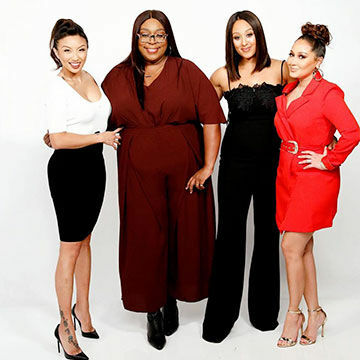 The ladies of "The Real" give her a single celebrity who's looking for love, and she shares what type of person she'd would fix them up with. 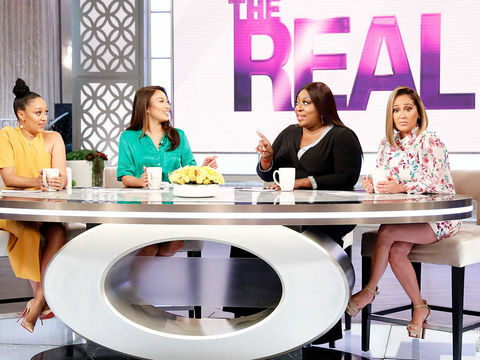 Tell us in the comments if you agree with her pick for Rihanna.